Hijab Fashion suit- week debut suits designers. FormationApps bring to you yet another amazing and wonderful app that allows you to wear and try on wonderful and eye-catching the virtual collection of hijabs. The entire process of getting out of the house, going to the malls and shops and then choosing the Hijab Fashion Suit you like from a collection of dresses after having tried them is extremely tedious and time-consuming. We offer you the best in the class shortcut for this procedure wherein all you need to do is download our app from the android play store completely free and try out all the different kinds of hijab over your face. It is extremely difficult in deciding which hijab will suit you, so we make this choice extremely easy for you by offering you the chance to wear and virtually try out all of them and then choose the one that looks best on you. Ranging from party wear to ethnic wear as well as girly, we bring to you all kinds of hijab style under one roof. Thus, you can never possibly run out of options to choose from. There is no more a need to wear the same old one kind of hijab over and over again. 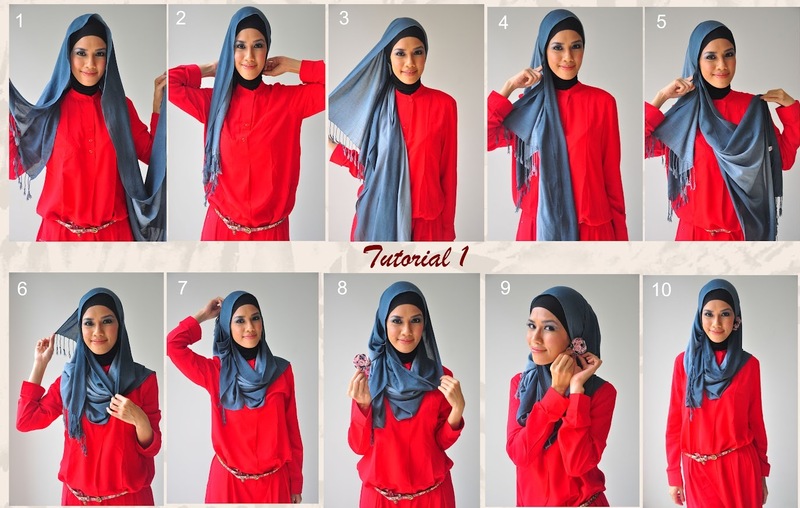 You can now experiment with new and fashionable kind of hijabs and look more beautiful than ever. Give yourself the makeover you deserve by simply downloading and using our app. We allow you to click a photo instantly from the selfie mode or choose a pre-existing pic inside the gallery and then use it to try on new looks. You can now be traditional along with being trendy using our hijab fashion suits that are completely free for you. We have with us, hundreds of numerous kinds of hijabs that are available in innumerable kinds of colors to choose from. So you can eventually never run out of stylish and amazing options to choose from. Our app offers an extremely friendly and simple GUI which allows you to resize and rotate the images simply to fit the hijab dress and get a real-time image that looks as if you’re actually wearing the gorgeous attire. Unlike other hijab photo apps, ours gives you a completely real looking image of hijab which does not look edited or fit in forcefully. You can also share the pic you get on social media like Facebook, Instagram, Twitter etc. and get instant likability or can simply save the pic in your photo gallery and use as wallpaper, screen saver etc. This app is a must have for all those beautiful and trendy and ethical Muslim ladies across the globe. Besides giving different kinds of hijab looks, you can also try out different colors of the same hijab and hence, the overall possible combinations are just endless. This app, besides being extremely helpful, also assures great fun and entertainment and you are sure to get stuck into it once you get the hang of it. Download our amazing and must have an app now and get ready to have an amazing time trying out wonderful and fashionable new looks. Give Professional Look to Your Photos with PIP Camera ! !